It would seem that the rumor mill is churning at a furious pace in regard to the idea that Apple is preparing to launch an iPad Mini. The story goes that the device will feature a 7.85-inch screen and could launch in the third quarter of this year. We're even hearing now that Apple is awarding contracts to the suppliers that will make the parts for the device and assemble it. All of this is happening without any clue if the device truly will exist or not, however, and we can't say that we fully believe it does. During an earnings call in October 2010, the late Steve Jobs spent over four minutes outlining why he didn't think tablets in the 7-inch range were a good idea. I happened to be on that call, and I can remember thinking to myself as he concluded, "Well, so much for those rumors," but they keep coming back time and time again. True, Jobs stepped down from Apple last year, and sadly passed away, and the company is now free to do as it pleases, but would it go against something that their co-founder so clearly thought wasn't the right move? 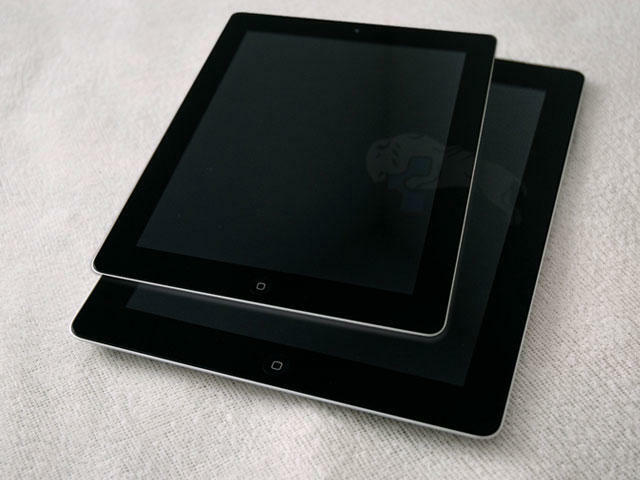 So, we put it to you dear readers, do you think the iPad Mini is really going to happen? Is it possible the 7.85-inch device exists, but isn't part of the iPad line? Or is there no truth to these rumors at all? Take a moment to vote in our poll below and let us know your further thoughts in the comments below. Do You Think There Will be an iPad Mini?